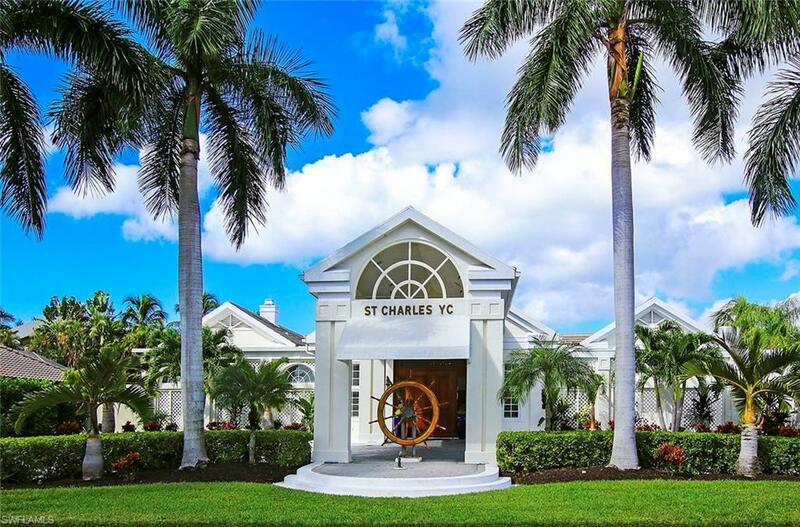 St. Charles Harbour- Private and Intimate. Large deep water marina. 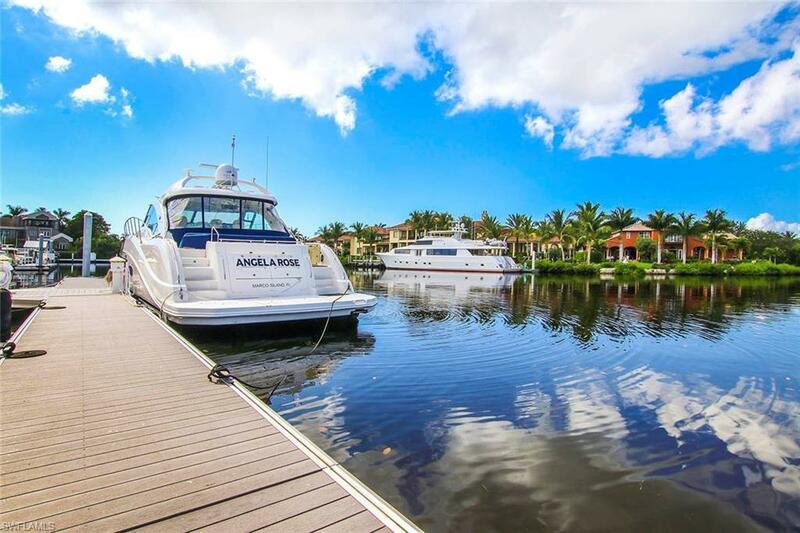 A-21: The largest boat dock available within this beautifully sheltered cove, and easily accessible from the Gulf of Mexico. Intercoastal Waterway and Caloosahatchee River. 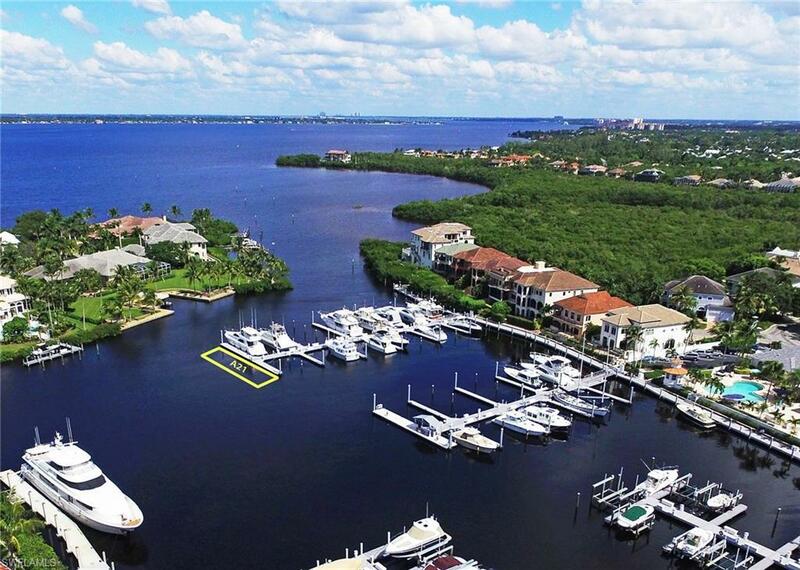 Bring your Yacht- up to 78' in length--to this newly constructed and updated marina. State of the art new floating dock system. Full time Harbour Master. Gated w/24 hour security. Wonderful dining and fun social events available. 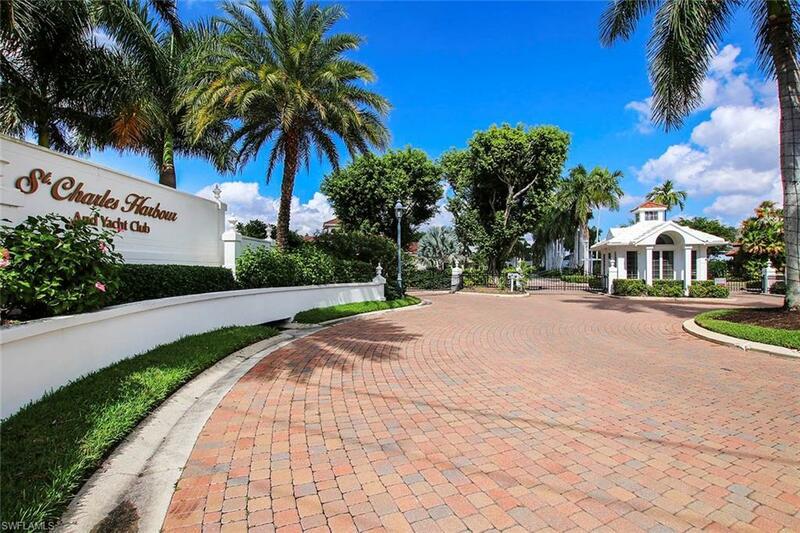 Listing courtesy of Michael Mcmurray of Royal Shell Real Estate Inc.